Why would I need an Indiana law firm, specifically? Local lawyers give clients a number of sound advantages when dealing with legal matters in Indiana. Indiana law firms are local, and will have relationships with prosecutors, other Indiana law firms, litigation support specialists and other legal professionals, including judges. These personal links have a tendency to help clients resolve their legal matters amicably and avoid potential issues when dealing with their legal matters. For example, litigation will be more likely to go to settlement (if you desire that) when the Indiana law firm has a working relationship with the other party’s lawyer. Personal and professional relationships are not the most important factor for legal matters, but it will usually not hurt your cases either. When Indiana law firms are unable to handle your legal matter, those with good professional relationship will be able to furnish you with referrals to lawyers that will be available to handle your legal matter. Local and state laws will vary and having a local Indiana law firm handle your legal matter will help keep you informed on how the law affects you. Most importantly, you will have the ease of communicating with your lawyer, if you find a local Indiana law firm. Depending on the contact policy and fee arrangement, this will be convenient for any questions you may have related to your legal matter. How is membership in the Indiana State Bar Association helpful? Although the ISBA is voluntary membership, finding lawyers and Indiana law firms through this organization is tremendously helpful to finding reliable legal representation. All members of the ISBA must be in good standing to practice law and these lawyers will be vetted prior to being allowed to renew membership and take part in ISBA functions. In keeping with goals to enhance the practice of law throughout the state, practice sections are available to member lawyers. When searching for Indiana law firms consult these sections and ask lawyers you are vetting about the practice sections they belong to. Practice sections enhance the practice of law by keeping lawyers informed about the practice of law in the state, discussing opinions on matters relating to the practice of law in that section and help to facilitate professional relationships with fellow lawyers. Most importantly, the ISBA provides from the needs of vulnerable members, particularly young lawyers and those that require counseling. Addiction counseling, professional conduct and managing stress are all problems the ISBA will tackle on behalf of their members and lawyers that are in the ISBA will have options to deal with these issues, thus sparing the client of potential issues that may affect the lawyer. Especially since ISBA membership is voluntary, you may consult a local bar association. Large counties and many cities in Indiana will have these available. These associations will handle much of the same responsibilities and benefits provided by the state-wide organization. You may even be able to launch an even more targeted search for an Indiana law firm through this organization. Checking bar association directories is a good method to find individual lawyers. The ISBA has a comprehensive list of members that you may search and sort by member section or county. There are also lawyer referral services available statewide and in many counties. Look for LRS that are certified by the American Bar Association. If not, check the terms of the agreement you make with these services carefully, before accepting a referral. Some services require fees for referrals, others allow lawyers to charge for the initial consultation and some require both. There are measures to prevent the unauthorized practice of law, but you do run the risk of accepting poor advice from an unlicensed attorney or Indiana law firm if you are not careful. Ensure that you choose an Indiana law firm where the lawyers will listen to you, avoid agreeing readily with what you say and give a fait and objective opinion on the merits of the case before you agree to take legal services. You should know about limits state laws place on Indiana law firms. In this particular instance, Indiana litigation law firms may not take more than 15% of a jury award for a medical malpractice case. There are other laws too and more restrictions on law firms will emerge in the coming years. As such, ensure you understand the limitations placed on the Indiana law firm before accepting legal services. What are the typical rates and fees of Indiana law firms? There are always court costs any time you go to court. This is not paid by the Indiana law firm, nor is it included in the costs of legal services. There are flat rate fees in many law firms for document preparation, communication and other miscellaneous services. All of these fees need to be listed in the fee agreement. All litigation matters will be paid through a contingency arrangement. 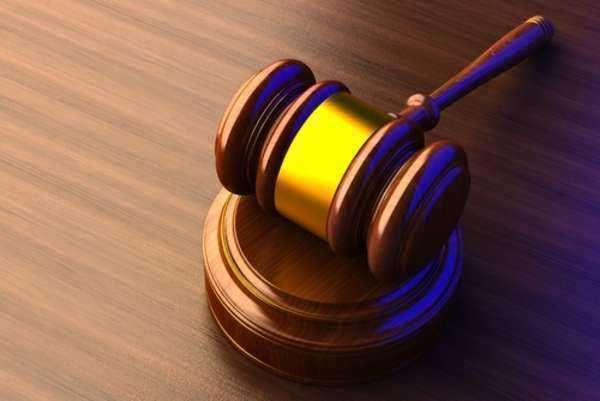 This arrangement allows for the lawyer to collect a percentage of the jury award and is subject to statutory regulations and the review of the judge if necessary. If your lawyer from the Indiana law firm is not working on contingency, expect to pay by the hour whenever you are using the lawyer’s services. Know the hourly rate before committing. 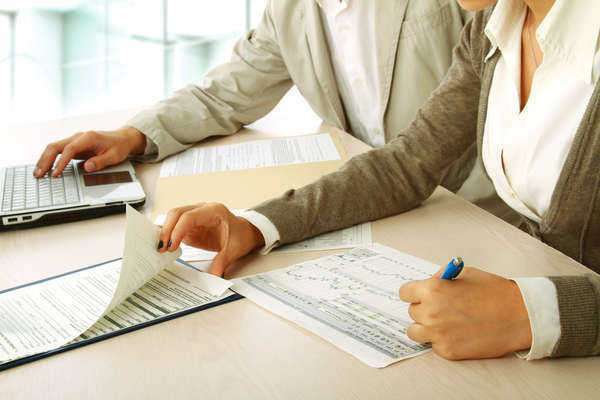 Hourly rates may be assessed to a retainer account, which is a trust account held between the client and law firm. The account is billed and refilled at the request of the Indiana law firm.